SEO (Search Engine Optimization) is a term that is used and not that well understood by a lot of Digital Agencies. Given there is really only one search engine to focus on at the moment, being Google, it's important to ensure that the SEO is correct prior to launch of your new website. 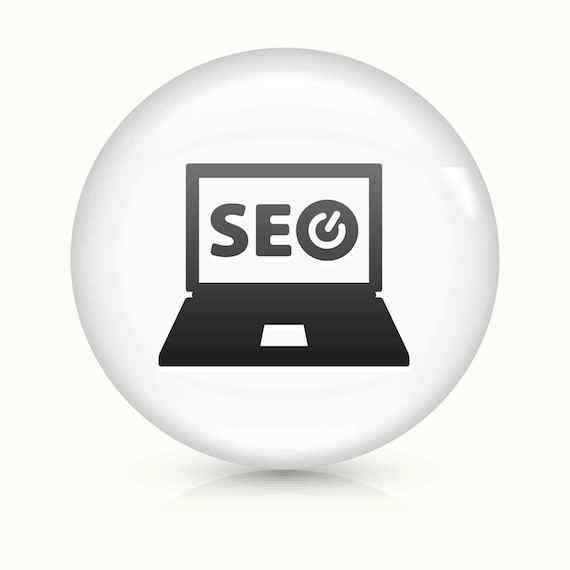 A large number of websites have no Organic SEO, or incorrect content or structured wrongly. Website developers either don't get themselves trained up properly in SEO, or they're hoping to charge a sizeable retainer for on-going SEO services. Have you been asked for a £2,000 per month retainer before? If your business is international with a number of URLs trading in different countries then it may be reasonable, but it's too high for a small business or SME. Organic SEO is where the back-end of your website has been structured properly in order to be read by the search engine and given an appropriate search engine ranking. If it's wrong, you could be missing out on building up organic search engine ranking. SEO also covers data collection and review of how your website is working, where it is not working and which goals are important to your business in order to drive more leads or strengthen sales. Its not something that can be ignored. So, focus on it right now and contact us below.